Take One Action believes small actions lead to big ones, and that we all make a difference. 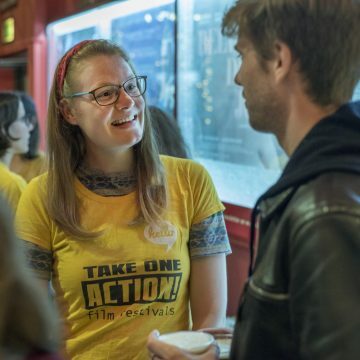 We connect individuals and groups through film, creativity and action – for a better world, starting from Scotland. Sign up now, and be inspired. What would happen is kids ran the world?